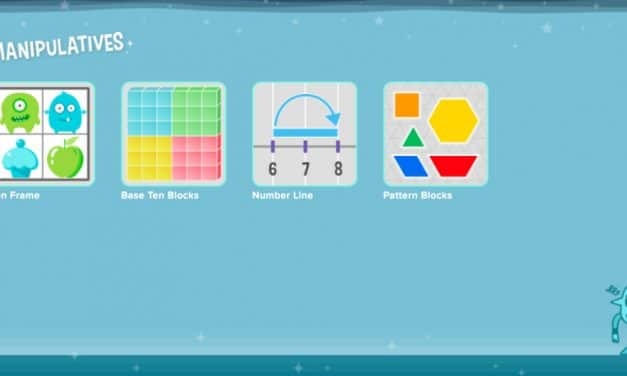 Learn basic Addition, Subtraction, Multiplication, Division concepts by doing activities such as manipulatives or brain teasers on the CoolMath4Kids Portal. 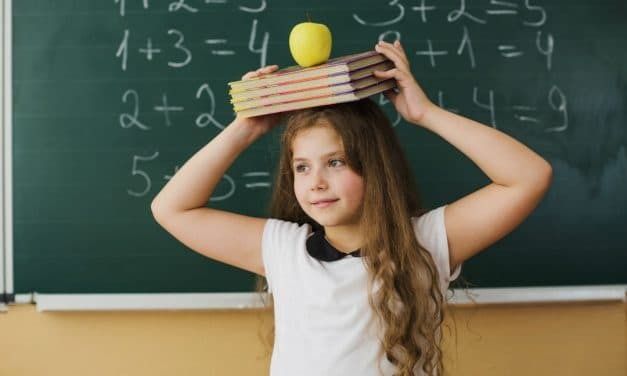 Check out various math related quizzes such as Addition, Subtraction, Multiplication, & Division on the Cool Math Kids Portal. 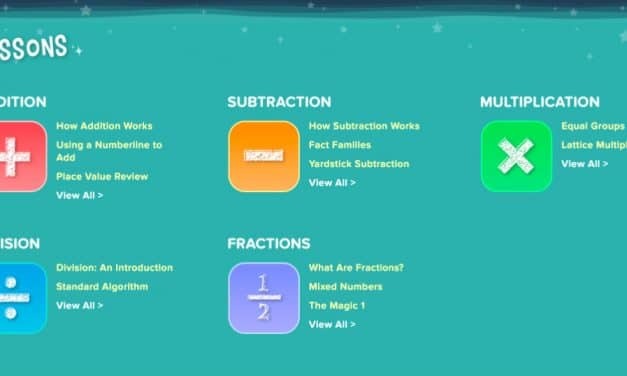 Math lessons on CoolMath4Kids: Get to know the chapters in topics of Addition, Subtraction, Multiplication, Division, & Fractions & Learn Primary School Maths. 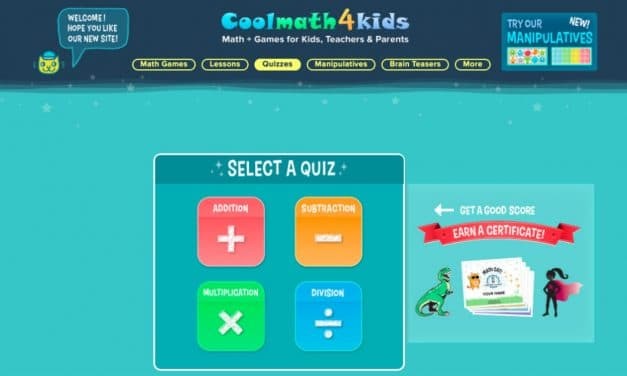 Cool Math 4 kids is a great portal to play math games, learn concepts, play quizzes, brain teasers, etc. Providing free content in the age of the internet is a charitable thing to do, and the Cool Math Team deserves a pat on the back! 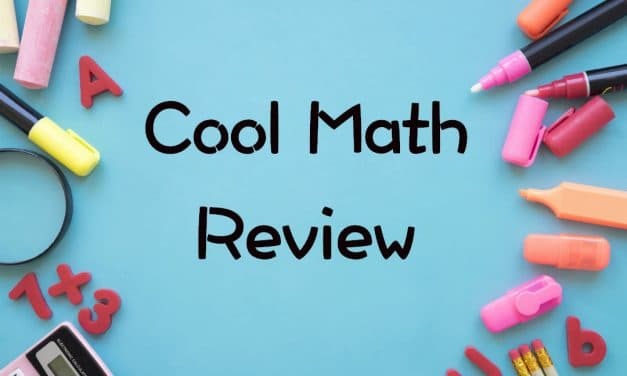 A complete review of the Cool Math Learning Platform. 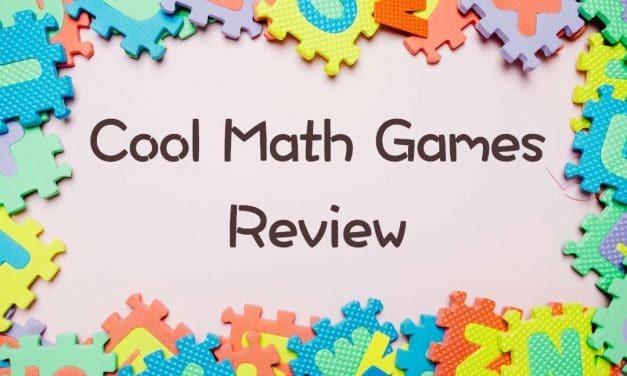 Cool Math Games or www.coolmath-games.com is a digital platform to play free online games in various mathematics-related skills such as logic, strategy, numbers, etc. It is one of the most popular websites among children, parents, and teachers. In the movie Fight Club, what did Brad Pitt’s character make? Furniture, Soap, or Shoes? Do you like asking or answering such trivial questions related to Hollywood, Sports, Politics, Science, and other areas? 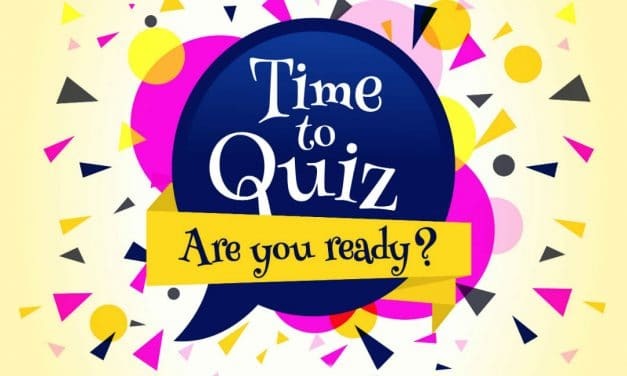 If your answer is Yes, then you’re undeniably going to have a great experience exploring quizzes on QuizLife or www.quizlife.com. 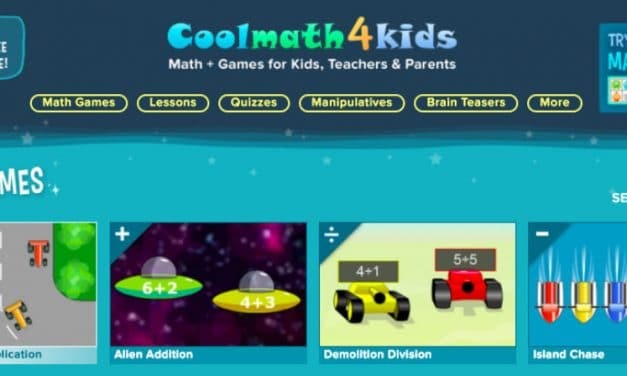 Cool Math 4 Kids or www.coolmath4kids.com is another member of the Constructive Media’s family of online learning and games portals. It is meant for kids below 12 to learn addition, subtraction, multiplication, and division. What is FRIV? Is it safe to allow children to play games on these sites? 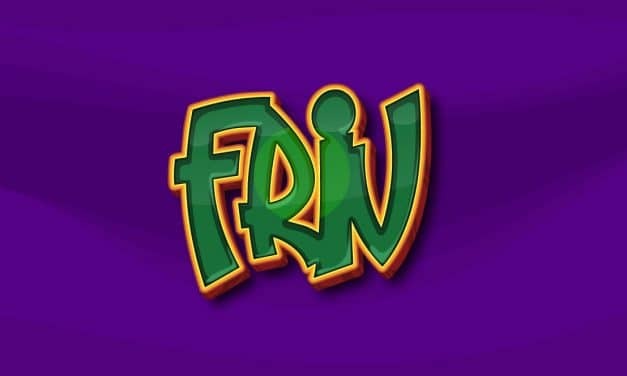 If yes, What are the best games to play on FRIV? If you look for free gaming websites on Google, it sometimes bombards you with similar website names in the search results. It’s very annoying for a user when this happens. In fact, when you Google ‘FRIV’, 20+ websites show in the results with the word ‘FRIV’ in the domain! Some of these sites are – FRIV 2, 3, 4, 5, even FRIV 1000! If you’re looking to play some car racing games, math games, cooking games, or any other type of frivolous games, friv.com is a place where you can find many flash games to play online. Playing these games is completely free. Apart from FRIV, you may check out my suggested list of websites to play free games online on FRIV, FOG (freeonlinegames), agame, etc.